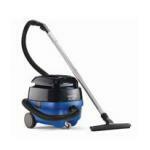 The ideal solution for office or hotel cleaning. The SALTIX 3 is mobile, compact and powerful, but quiet. The DualFilter system keeps the exhaust air clean and vacuum power is easily controlled on the hand tube. 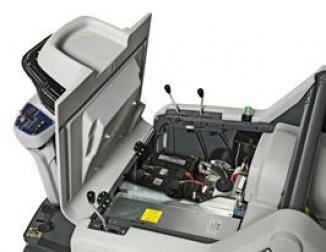 The SALTIX 3 is developed to make it easy for the user and weighs only 5.6 kg. In the development of the SALTIX 3 quality has not been sacrificed to achive excellent value at a competitive price. 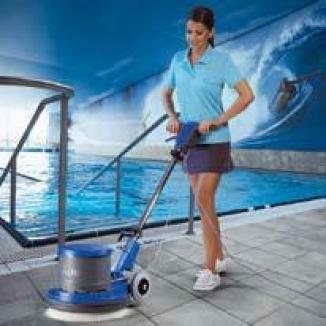 The SALTIX 3 represents yet another standard in commercial vacuuming from Nilfisk-ALTO. 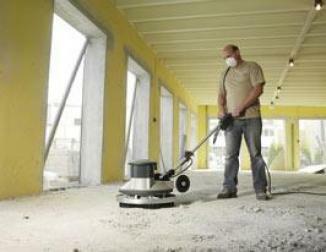 * DualFilter system ensures clean exhaust air. * Suction power control on the hand tube. * Large, 9 litre filter bag volume for longer time between changes. * 10m cable and 2.5m suction hose give a large working radius. * Small and light for excellent mobility despite big performance. * User friendly cord storage. * On board storage for nozzles. 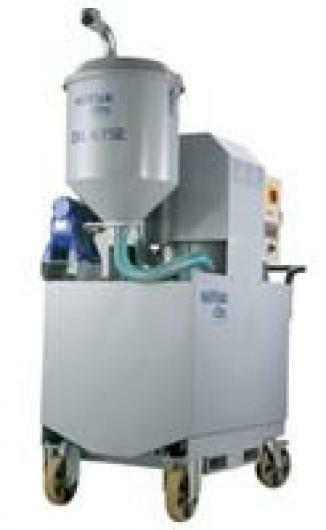 * Both an inner and outer sack filter meaning the machine can be used bagless if required. * Non disturbing working sound level.